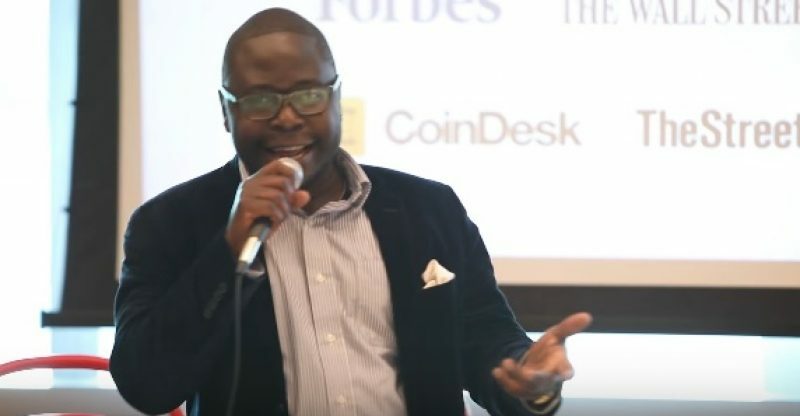 Last night cryptocurrency investor Ian Balina, who is also a YouTube influencer cut short a livestreamed ICO evaluation when he came to the realization that he was hacked. Balina comes to the realization of the crime when he was asked to sign back into Google and save changes to the spreadsheet he was using explaining “I have to get going” and closing the stream. 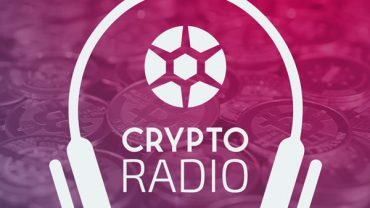 Following the incident, Balina went on social media for the help of his followers in tracking down close to $2 million in cryptocurrency stolen from his Etherscan wallets. He noted that even though the money was of importance to him, his greater priority was to get the culprit behind it. According to Balina, this hack was made possible because of some vulnerability in his security. He explained that his email account was backed up by an old college email account, was is no longer operational. In case Balina could not access his current password to his account, he could reset the account by using the college account. This college account was discovered by hackers and made use of it to get to his main account where they discovered the second major security leak. The hack came after Balina posted his portfolio on Twitter, which could have possibly attracted the hackers. The hack which was carried out days prior to the US tax filing deadline has raise doubts are to whether Balina is just creating the situation to avoid paying taxes, while other suspicions such as a transfer are more realistic.